Budget professional. 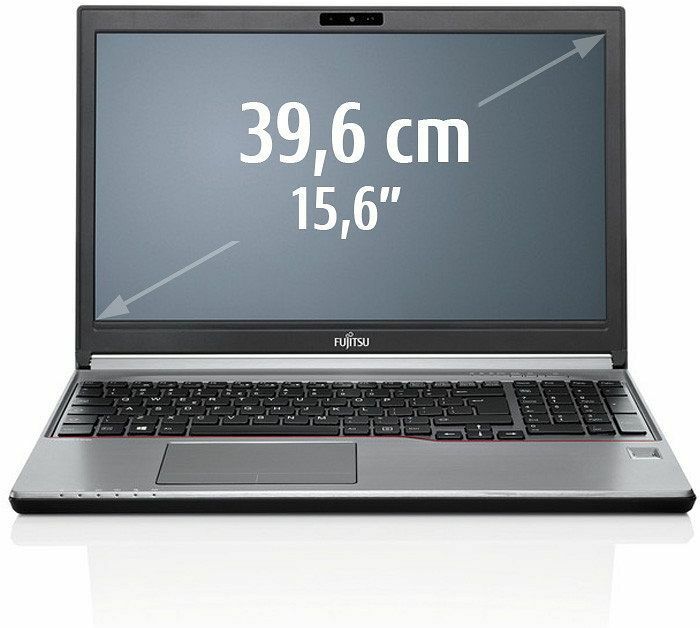 Fujitsu is declaring war on the competition with a new workstation that features a 15.6" Full HD display, Nvidia Quadro FX880M graphics and Intel Core i7-620M CPU for less than 1500.- euro. We aimed to find out whether they cut too many corners, or managed to get it just right. Machine @ work. 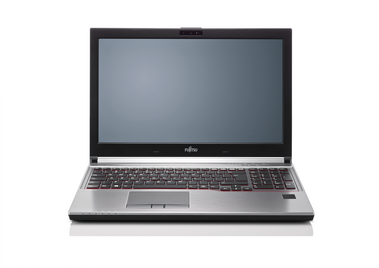 Fujitsu's workstation, H710, is a possible alternative for a desktop workstation that could only be used stationary due to its 15.6 inch Full HD display, Nvidia Quadro 1000M graphics and an Intel Core i7-2920QM CPU. Can the duo, consisting of a quad core CPU and Nvidia's Quadro 1000M, impress in the workstation? What does it look like in terms of display, system noise and battery life? 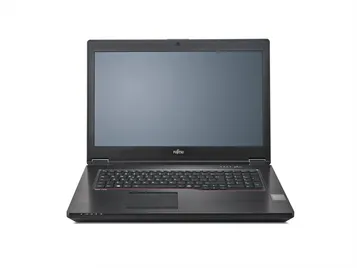 Dell, HP and Lenovo similarly engineering-tier workstation all use a more powerful Quadro 2000M GPU, and their graphics cards are switchable, but not so on Fujitsu Celsius H710. The system writes at 168MB/s. Current demanding games should only be played at 1366 x 768 resolution, but the rest are no problem at native resolution. 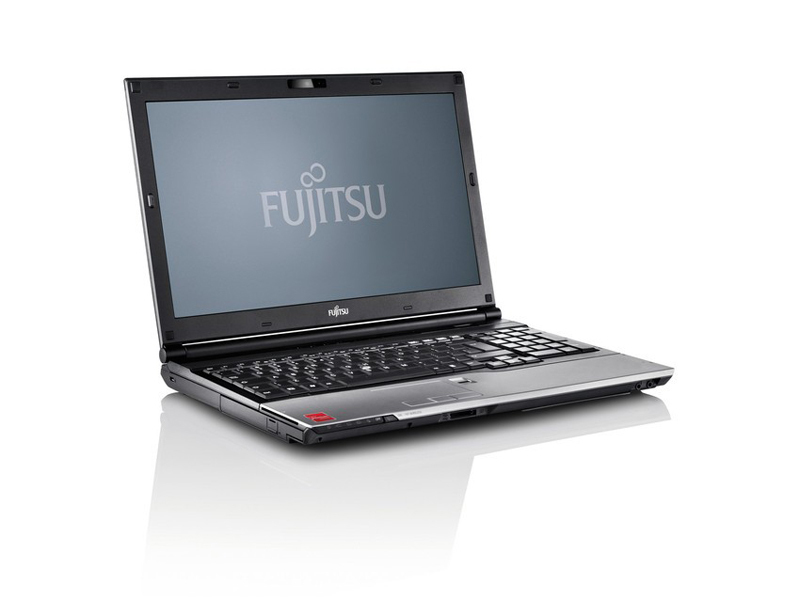 If you're seeking a well-specified mobile workstation with plenty of configuration options, Fujitsu's Celsius H730 is a worthy contender. It's not cheap, but the PalmSecure palm-vein authentication looks like a valuable addition. Positive: Solid workmanship; large display. 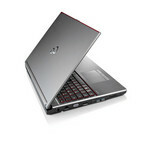 Positive: Fast system; nice design; great built quality. 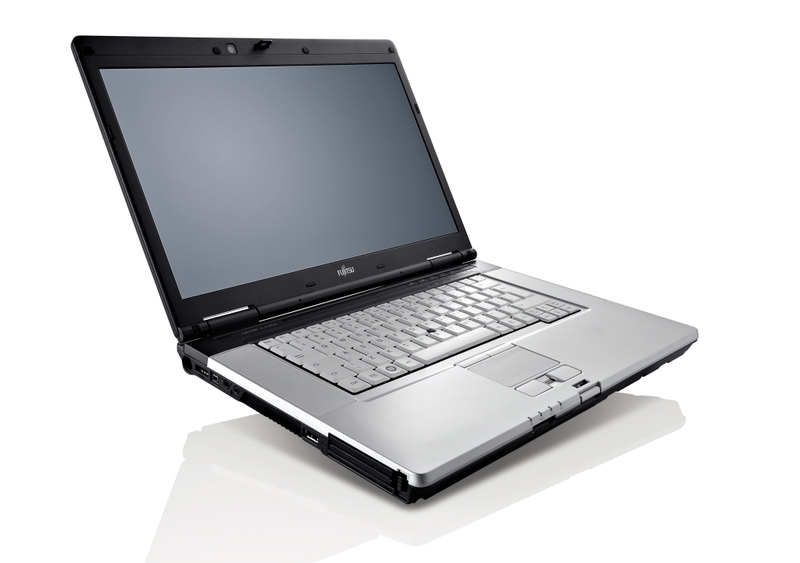 Positive: Comfortable keyboard; solid workmanship; premium design; nice performance. Negative: Noisy under loads; mediocre speakers. 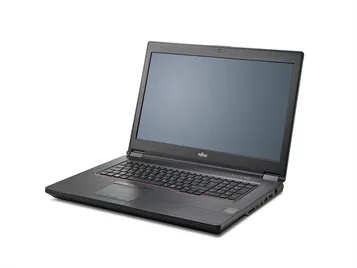 NVIDIA Quadro FX 880M: Professional middle class workstation graphics card that is based on the GeForce 330M core but features lower clock rates.Modern games should be playable with these graphics cards at low settings and resolutions. Casual gamers may be happy with these cards. 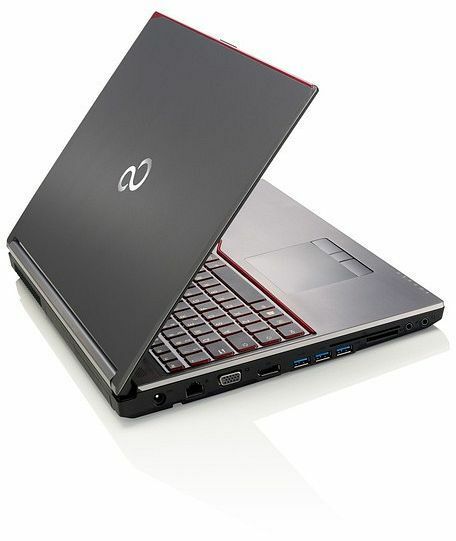 Fermi based entry to middle class mobile workstation graphics card (probably based on the same chip as the GeForce GT 540M). 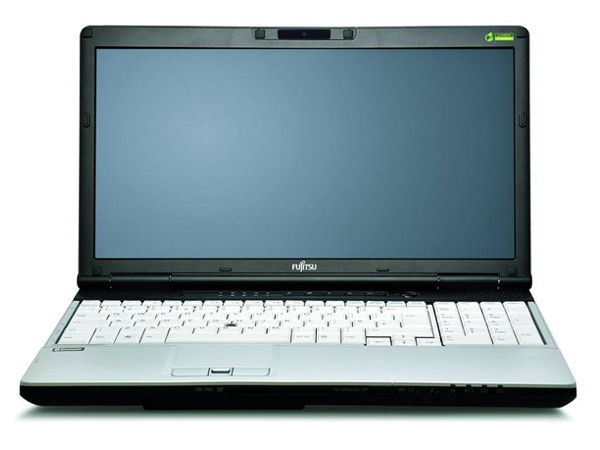 Mid-range workstation graphics card for 15-inch laptops based on the GK107 Kepler chip. Workstation graphics card based on the GK106 Kepler architecture with 576 shaders and a 128-Bit wide memory bus. NVIDIA Quadro M2000M: Mainstream workstation graphics card based on the GM107 Maxwell architecture with 640 shaders and a 128-bit wide memory bus. The GPU is similar to the consumer GTX 960M/950M.NVIDIA Quadro M2200: Mid-range workstation graphics card based on the Maxwell architecture (28nm GM206 chip similar to the new revision of the Geforce GTX 965M).These graphics cards are able to play the latest and most demanding games in high resolutions and full detail settings with enabled Anti-Aliasing. 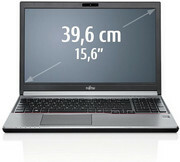 NVIDIA Quadro P5200: High-end workstation graphics card for laptops that is based on the 16 nm GP104 chip (Pascal). 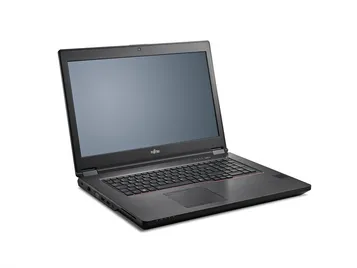 Similar to the desktop GTX 1080 but with GDDR5 memory. An efficient but slower Max-Q variant is also available.» Further information can be found in our Comparison of Mobile Graphics Cards and the corresponding Benchmark List. Haswell-based dual-core processor clocked at 2.9 GHz with Turbo Boost support up to 3.6 GHz. 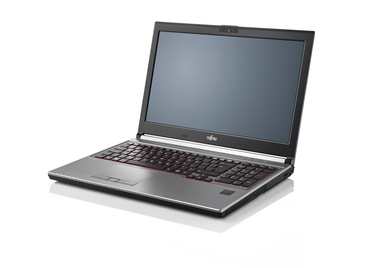 Offers an integrated HD Graphics 4600 GPU and a dual-channel DDR3 memory controller. 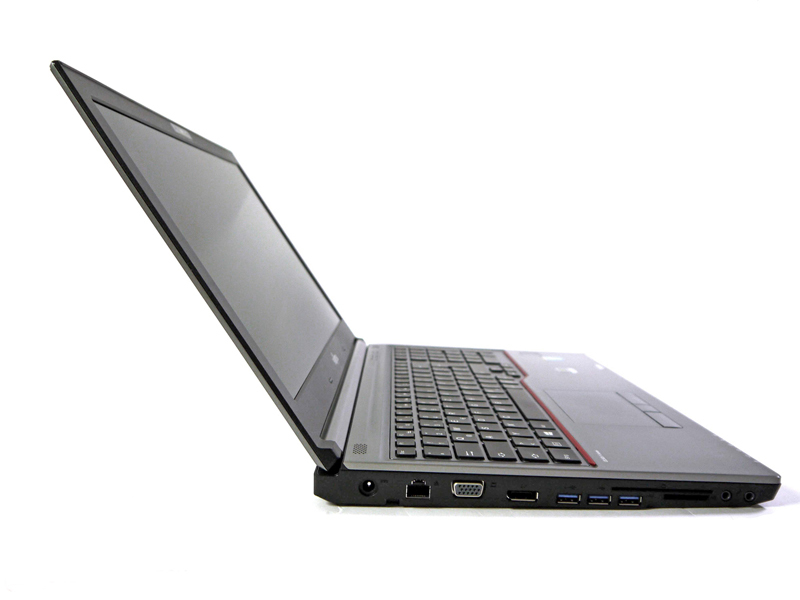 E3-1505M v5: Skylake-based quad-core processor for workstation notebooks. 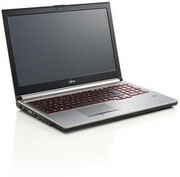 Offers an integrated HD Graphics P530 GPU and is manufactured in 14 nm. 85.87%: This is a good rating above average. 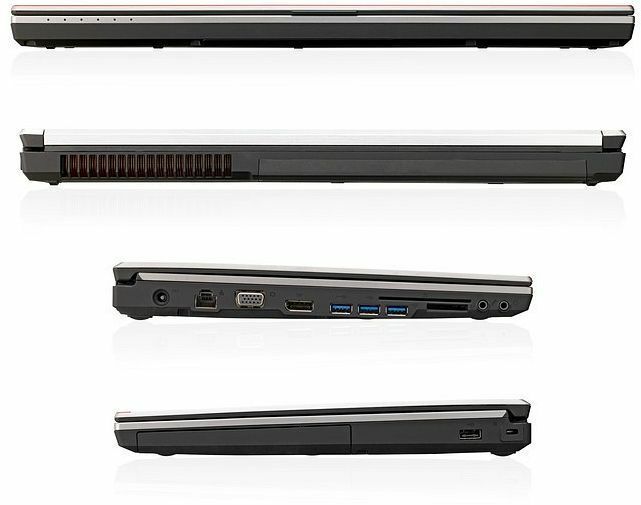 Nevertheless you should not forget, that 10-15% of all notebook-models get a better rating.» Further information can be found in our Notebook Purchase Guide.